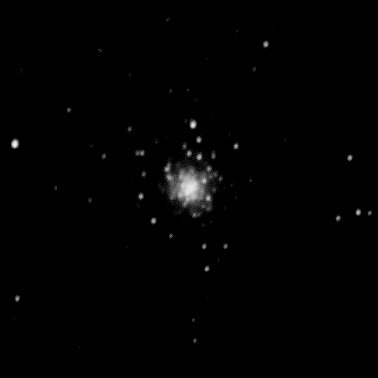 M79 (NGC 1904) is a globular cluster located within the constellation Lepus, in the Galactic Center of the Milky Way Galaxy. in the Local Group of galaxies. 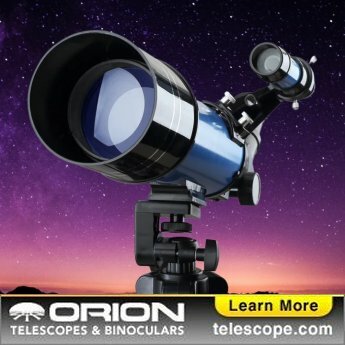 M79 is best viewed during winter, is magnitude 8.5*, and can be viewed with binoculars. It is 8.7' in size. For reference, the full moon is 30' (arc minutes) in size.